It takes a Great Leader to be the change he wants to see in this world. It just takes ONE to start the momentum… Philadelphia’s kids, living in the most severely distressed neighborhoods, need BOLD leaders to make a change for their future. As the EVP of Football Operations for Philadelphia’s Pro Football team, Howie Roseman believes so strongly in Philadelphia’s youth and his team, that for every touchdown (running or passing) made this season, Howie and each member of his Challenge Team will donate to Boys & Girls Clubs of Philadelphia! Join Howie’s Challenge Team & BE THE CHANGE! Thank you to our Challengers from 2016! HOWIE ROSEMAN AND HIS TEAM CHALLENGE YOU TO ALSO DONATE TO BOYS & GIRLS CLUBS OF PHILADELPHIA FOR EVERY TOUCHDOWN THIS SEASON. CLICK HERE TO PLEDGE AND JOIN THE TEAM! Thank you to our many past Howie Roseman Challengers! 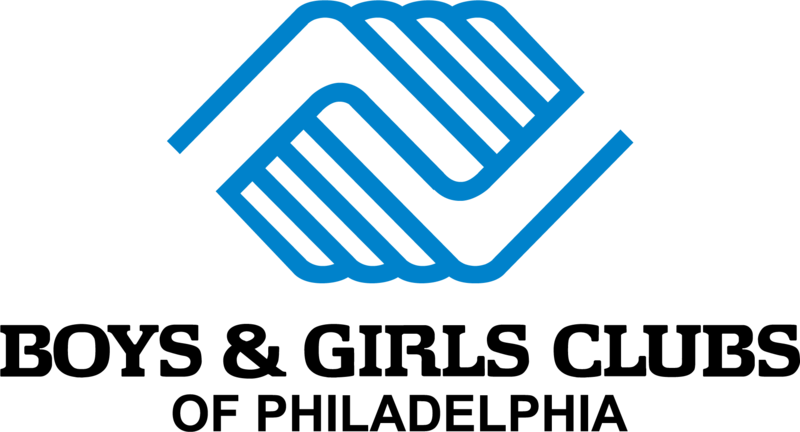 Boys & Girls Clubs of Philadelphia will become one of the premier Boys & Girls Club organizations in the country, solidifying its position as the leading youth guidance and development agency in the community through quality staffing, facilities, and programs supported by financial stability and clearly defined standards.